When strangers Jim, Eva, Emily and Mo meet William online in his new 'Chelsea Teens!' 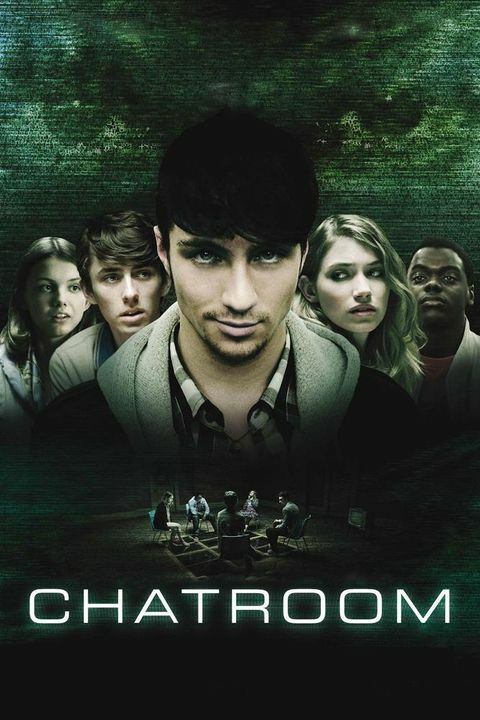 chatroom, they're completely seduced by his fast-talking, charismatic character. But beneath the surface lies a much darker truth. William is a dangerous loner, channeling all his energies into cyberspace. He's become an analyser, a calculating manipulator who finds it almost impossible to interact normallywith others in the real world, instead turning his hand to manipulating people online. When the timid Jim opens up to William, it sparks a fascination that quickly turns into a dark downward spiral, with the twisted antagonist coercing the rest of the group to become pawns in his deadly game. As the cat-and-mouse situation escalates to devastating heights, can William's anti-social networking be brought to an end?